One of last week’s most discussed tech topics was about Qualcomm’s decision to delay the release of their newser chipset, the Snapdragon 810. Automatically, this implied that some of the most important flagships of 2015, which were supposed to be equipped with the new system-on-chip, would eventually sport the 805 instead or even be delayed, until Qualcomm had everything ready. Fortunately, these were just rumors! According to GSMArena, Jon Carvill, the company’s Senior Director of Public Relations, made everything clear, stating that the Snapdragon 810 will arrive on time, without any doubts. “I can tell you that everything with Snapdragon 810 remains on track and we expect commercial devices to be available in 1H 2015”, Carvill said. No other details about the past rumors were given. First phones, coming at CES? 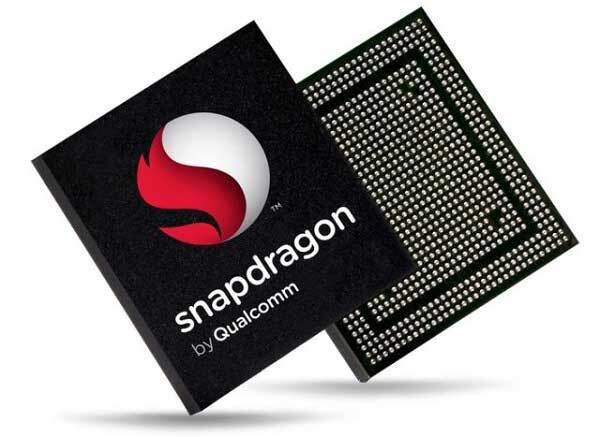 This comes as great news for all manufacturers, like Samsung, LG or HTC, who were planning to equip their next flagships with the 20nm Snapdragon 810, Qualcomm’s 64-bit chip. We expect to see the first models, or at least information, about the first smartphones using the new system-on-chip, during CES 2015, scheduled for January 6-9, in Lase Vegas, Nevada. Who do you think will be the first manufacturer to release a flagship using the new 810?